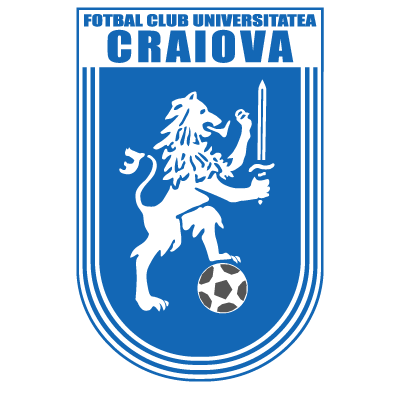 Craiova were formed in 1948 by a group of students and professors who took the initiative to form a football team who would go on to become one of the most successful teams in Romania. 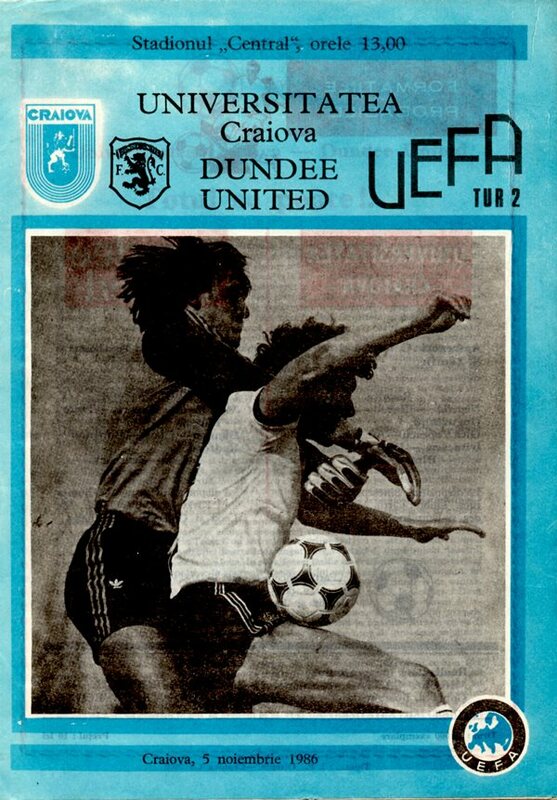 In a similar fashion to United, Craiova regularly qualified for Europe during the 1970s and 1980s, and had become the first Romanian team to reach the Semi Finals of a European competition, when they reached that stage in the UEFA Cup during the 1982/83 season. 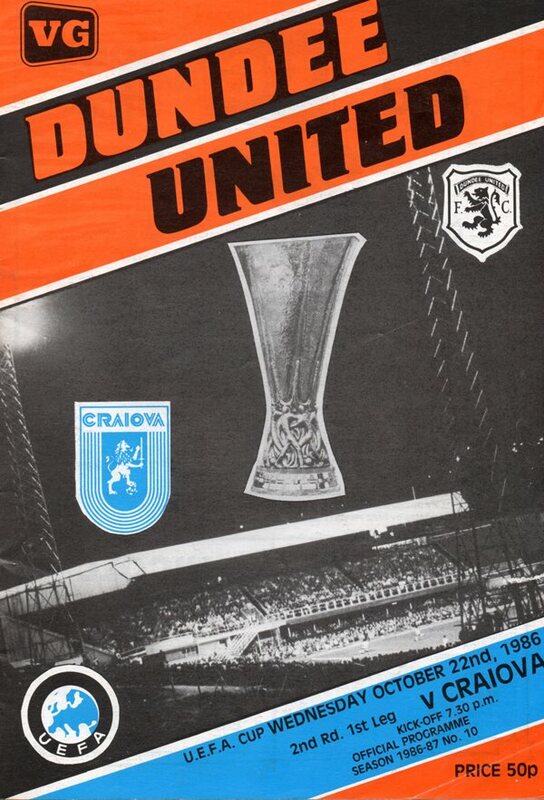 The clubs met in the 2nd Round of the 1986/87 UEFA Cup. European veteran Paul Hegarty was out injured, but his deputy John Clark was a stand out in the centre of defence in the 1st leg at Tannadice, setting up the first goal and scoring the second, with Ian Redford inspiring United to a 3-0 victory to take to Romania, where a 1-0 defeat caused no problems as United went through to the next round. In recent years, Craiova were excluded from the Romanian Football Federation having taking a dispute with a former coach to a civil court, an action which went against the rules of the FRF. However the Bucharest Court of Appeal ruled that the exclusion was illegal and the Club have since rejoined the Federation.